This unique creation is from the earth in its natural state. It was formed millions of years ago and derived from areas near to and around the Himalayan mountain ranges. It is best described as ancient unpolluted sea water that became bound in mountains millions of years ago and crystalized over time. It contains 84 natural minerals and trace elements that are identical to those in the human body. Minerals and trace elements in this crystalline form are easier for humans and animals to digest, absorb and metabolize. We describe it as “Living Salt”. Just add moisture to it and the energy within the salt is revived and released. 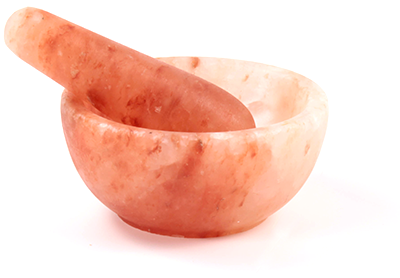 We are an Australian company based in Bordertown S.A. and we are importers and wholesalers of Himalayan salt products. 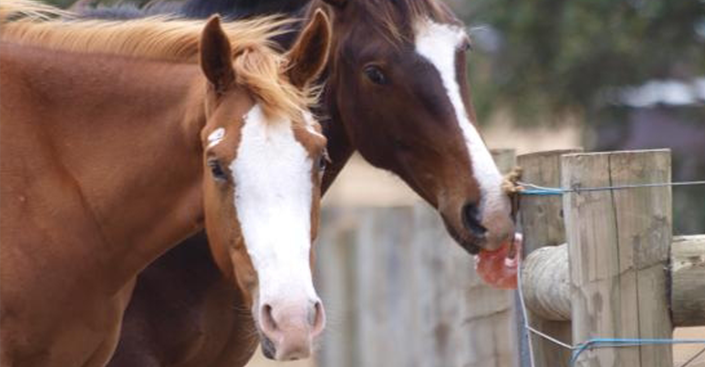 We offer a range of salt licks including salt blocks, salt chunks, bolders and granules for horses and other livestock such as sheep, cattle, goats and alpacas. We work with livestock every day so we understand the importance of good nutrition to enhance productivity and performance. At Minrosa we have all your salt needs covered. 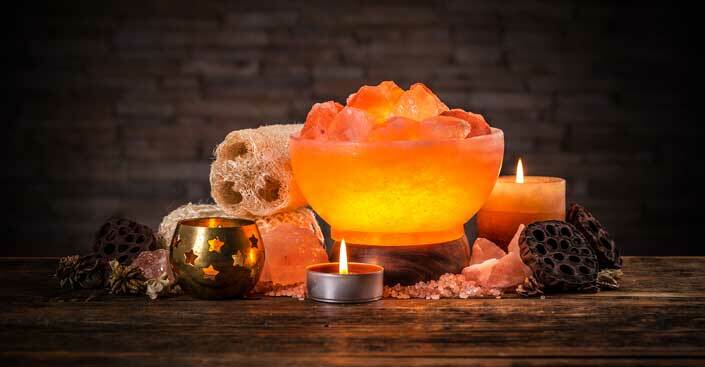 We have a wide range of products including salt for cooking, kitchenware (platters, mortar and pestle), décor (candles, lamps & USBs), salt for your body (bath salts, massage stones, pipes). And a lot more….